Here at HEC Showman we manufacture a range of quality medical products. 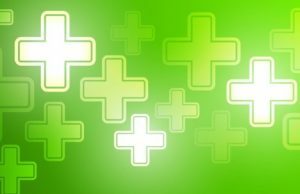 From controlled drugs cabinets, through to medicine cabinets and MDS trolleys, our range o=is ever expanding. 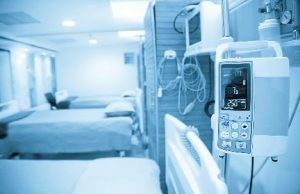 Serving the NHS, private hospitals, large pharmacy chains and independent pharmacy, our medical products offer quality at an affordable price. 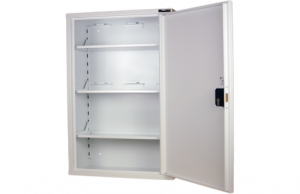 We manufacture one of, if not the UK’s largest stock range of controlled drugs cabinets. 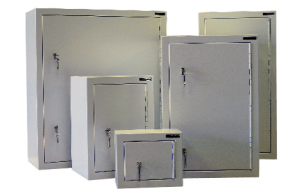 All our controlled drugs cabinets conform to and surpass BS2881:1989. This is the standard for the storage of medicines in healthcare premises. They also, as required conform to the “Misuse of Drugs (Safe Custody) Regulations 1975”. Our comprehensive range of BS2881:1989 level one compliant medicine cabinets are designed with healthcare in mind. Their strong welded construction, powder coated finish and wide range of sizes ensure that there is a cabinet to meet your needs. 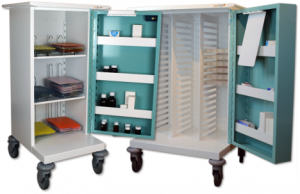 Our medicine (MDS) trolleys are designed for care home applications. Their intelligent design and unique features have been incorporated to protect the trolley, and the fabric of the building. Available in two sizes and different configurations within, we are confident there is a MDS trolley to meet your needs.